Easy to use cost effective weed suppressant. 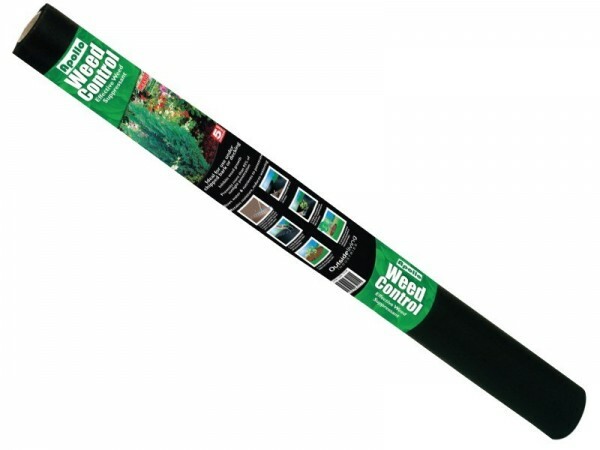 Manufactured from non woven spunbound polypropylene. 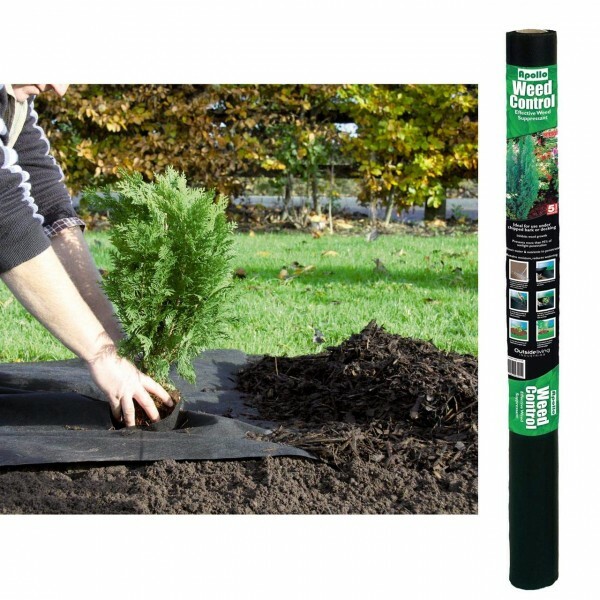 Allows water and nutrients to penetrate soil. Ideal for use under chipped bark, flower beds & borders.